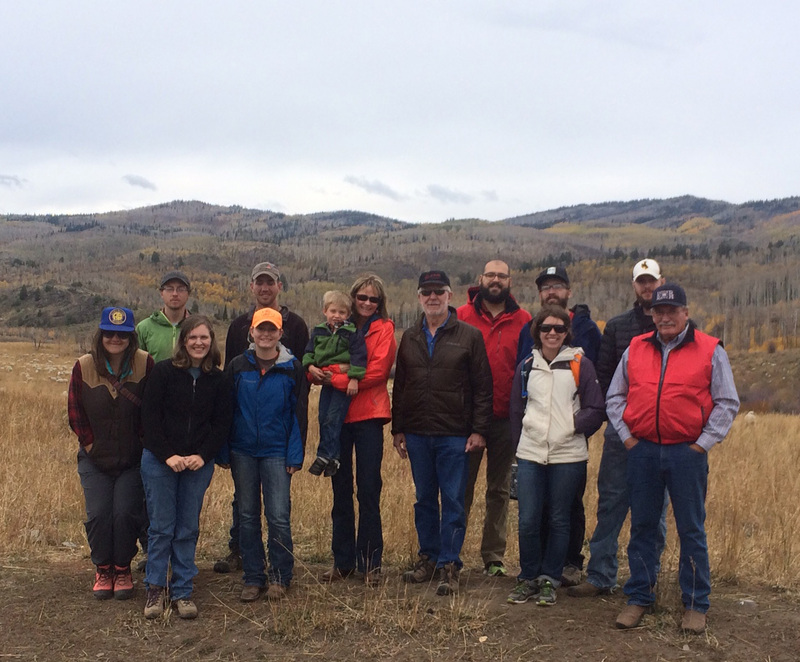 We recently played host to graduate students from the University of Wyoming’s Haub School of Environment and Natural Resources. Dr. Indy Burke brought her students on a field trip to study grazing systems. We showed them how we graze both cattle and sheep in a landscape scale rotational system. Next winter, they will visit Tierra del Fuego and learn about livestock husbandry and grazing systems on the “Uttermost End of the Earth”.